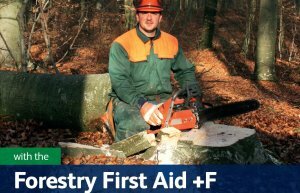 Designed to help Learners gain an understanding of first aid training in a forestry context, this 8 hour qualification is ideal for those that work or intend to work in a forestry or remote environment, such as Arborist, Tree Surgeons and Foresters. The qualification provides Learners with the knowledge and practical skills needed for the treatment of injuries and diseases that could occur whilst working in a forestry specific environment, such as Lyme disease, crush injuries , catastrophic bleeding and more. Designed to be delivered in conjunction with either the QA Level 2 Award in Emergency First Aid at Work (QCF) or the QA Level 3 Award in First Aid at Work (QCF), the QA Forestry First Aid +F (QAR) qualification. 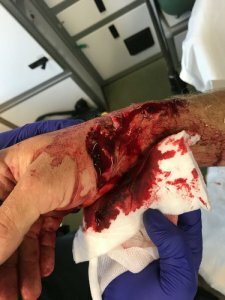 This will confirm the Learner’s ability to meet a ‘licence to practice’ as determined by the Health and Safety (First Aid) Regulations 1981 and the recommendations in the First Aid at Work – Forestry Commission Policy. 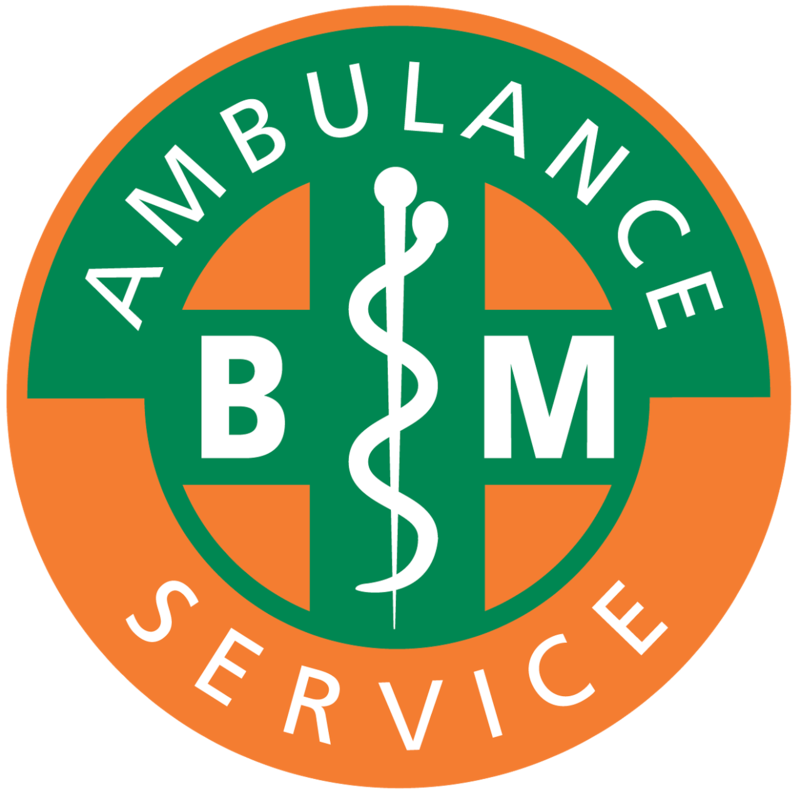 Cost £75+VAT which includes the Emergency First aid at Work Course. Total contact time with learners 8 hours.